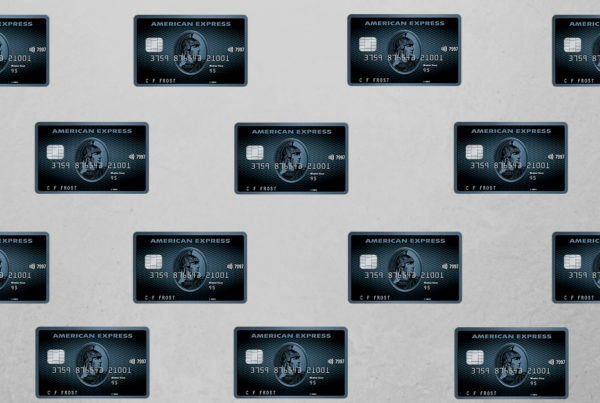 Here at The Champagne Mile, we love American Express Membership Rewards. Our partnership with AMEX means that you’ll find all the top AMEX Membership Rewards credit card deals here. Here at The Champagne Mile, we love anything that enables you to enjoy exotic travel without a high price tag. That’s why we want to keep you up-to-date with all the latest news and offers about AMEX Membership Rewards. The AMEX Membership Rewards program lets you earn points which you can spend in a wide variety of ways, simply by shopping with your American Express credit card. If you choose, you can use your points for shopping or to pay off some of your account balance. Here at The Champagne Mile, we love to use our AMEX Membership Rewards points to access business class and first class flight redemptions, as well as luxury hotel stays. Thanks to its partnerships with leading airlines and hotels around the world, and a generous earn rate, an AMEX Membership Rewards credit card can open up a huge range of luxury travel options. By building up points on your everyday purchases you can then redeem them for flights, hotels and many other travel essentials. At The Champagne Mile, we know a thing or two about the American Express Membership Rewards program and the many ways it can enable you to enjoy luxury travel without the cost. Check in for all the latest news and application details!